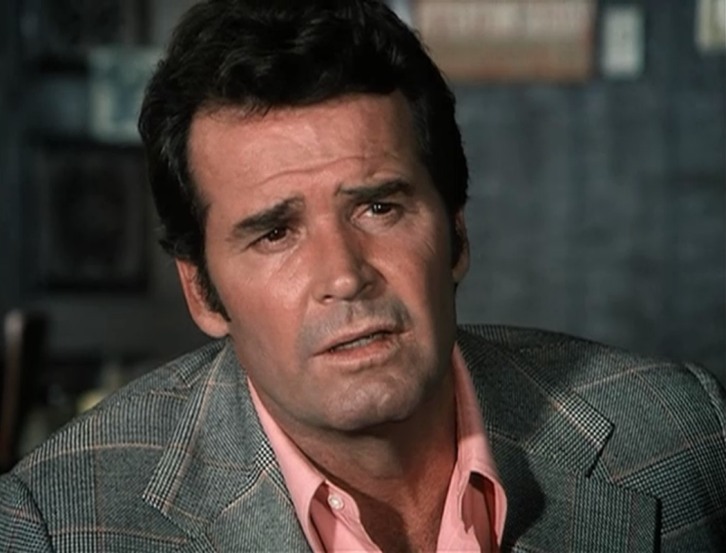 Legendary actor James Garner -- star of "The Rockford Files" and "The Notebook" -- has died ... TMZ has learned. Law enforcement sources tell us an ambulance was dispatched to the actor's home in Los Angeles around 8PM Saturday evening ... and he was dead when they arrived on scene. We do not know his cause of death at this time.